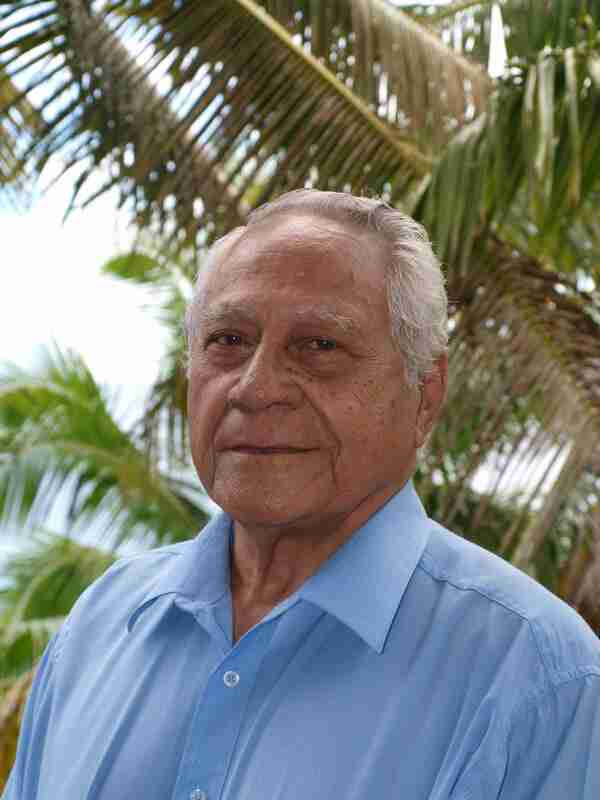 High School for the significant and lasting contribution he has made to the people of Niue. 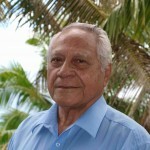 Mr Lui served as Premier of Niue from 1993 until his retirement from politics in 1999, after 33 years in the Niue legislature. He is now chairman of The IUSN Foundation that funds Internet Niue. As a youth, he lived in Lower Hutt and attended secondary school at Wellington High School, which was then known as Wellington Technical College. The high school is marking its 125th anniversary this Easter by celebrating the careers of individual students who have been highly successful since leaving school. Past pupils and staff were asked to nominate former students who have the potential to be role models for current students and Mr Lui’s name has been included on that list. His name, photo and CV will be placed on the school’s wall of high achievers. When Mr Lui left school he entered the merchant navy, before becoming a trade union organiser. In 1956 he returned to Niue, and entered the world of Pacific politics, where he developed a reputation for developing pragmatic policies that were appropriate for a small Pacific country. In 2010, Mr Lui agreed to serve as Chairman of the board of directors of the IUSN Foundation, a charity that funds free internet services for the people of Niue. The close relationship between the Foundation and Niue was forged during Mr Lui’s term as premier. Mr Lui was awarded the Companion of the New Zealand Order of Merit in the 1999 Queen’s Birthday Honours. I am an exstudent of Niue High School in1988-1990, thats when students from Tokelau still were send to Niue for there secondary education.I was there when Hon. Frank Lui was an MP from Alofi North.I am very happy to find out that he is still serving the island in a very outstanding performance as he used to be. Well done ma olu!Monuina e haau a gahua. I am very proud of you. God Bless You Always…. Koe kia!! Congratulations to Hon Frank Lui. I was a classmate of Frank’s in primary school in Lower Hutt. We had dreams, but they never stretched this far!